Kinesiologists are specialists in providing appropriate exercise therapy to clients with musculoskeletal, cardio respiratory and metabolic conditions. They are able to assess and prescribe exercise for people with medical conditions and functional limitations to help them improve their health and function. Kinesiologists practice in many areas of specialty including exercise therapy, rehabilitation, wellness, ergonomics, health and safety and disability management. • If you have an injury, disability or medical condition(s) and want to improve your health and fitness in a safe progressive manner. • If you have or our undergoing medical treatment (Physiotherapy, Chiropractic, etc) and want to increase your level of fitness. 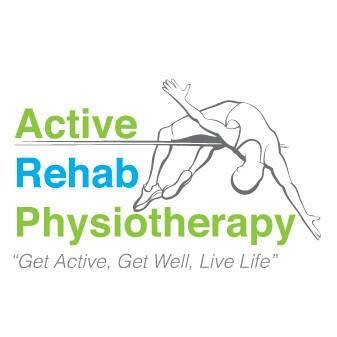 • Have a referral from a Doctor to begin active rehabilitation or work conditioning. • Goals are better health (inside and out), better quality of life, improved movement ability. • If you want to learn how to manage your condition(s) with physical activity and lifestyle changes. Our Registered Kinesiologists Heidi Nottelman, Kira Graham, Evan Rogers, Arlen Osborne and Anna-Marie DeZwager can help you recover from your injuries or improve your fitness levels. At Shelbourne Physiotherapy we take a collaborative approach to musculoskeletal rehabilitation and our Registered Kinesiologists work very closely with our Physiotherapists to ensure an optimal rehabilitation program is obtained for the patient. This approach ensures an overall reduced number of treatment sessions with a better end result for patients.